I planned Maggie's birthday party months ago. Once I realized her birthday was the day after Thanksgiving, I decided that we should have an awesome birthday party at our house. 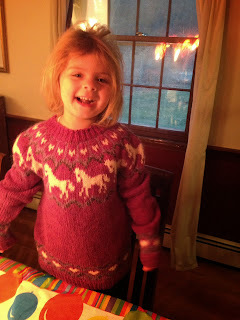 I called McDonny's farm, and we planned to have a Pony Princess party in the morning, and then as a special treat, tea at American Girl in the afternoon. Not many people would plan an outdoor party at the end of November. But I figured it wouldn't be too cold. How bad could it be? Well, the forecast was threatening a foot of snow two days before the party.... thank god that didn't happen. Oh, and obviously I'm not a shopper. Because yeah. 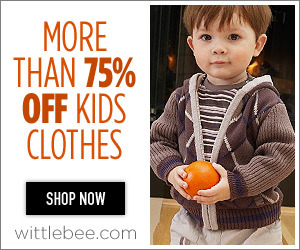 That's Black Friday. 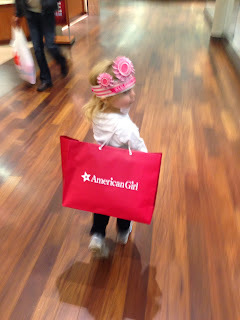 And American Girl is in the mall. But, it all worked out perfectly. But look at her face! 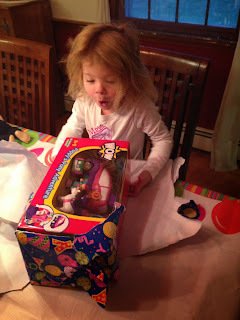 I love watching her open presents. This is the birthday banner I made for her - this one I sewed the flags and then freezer paper stenciled her name. You can kind of see the setup we did in the garage. I made coffee in the big vacuum urns that we use for coffee hour at church, and put a table with donuts, hot water for cocoa, coffee cake and banana bread. Aaron had a space heater going in the garage, and that is where we had the 'petting zoo' - we had ducks, chickens, bunnies and a goat. The kids loved it! 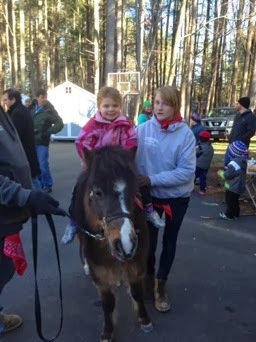 And then the true highlight for Maggie - a pony! I think she must have had 3 rides, she was SO happy. And Cam was delighted to be next in line. Aaron also setup a fire pit, and I got smore's fixings. After people left, I asked Maggie what her favorite part was, and she said "The PONY! And marshmallows!!!!" Aaron also made some very cool pony cakes. We have friends who are allergic to chocolate, so the lucky girl got two cakes. 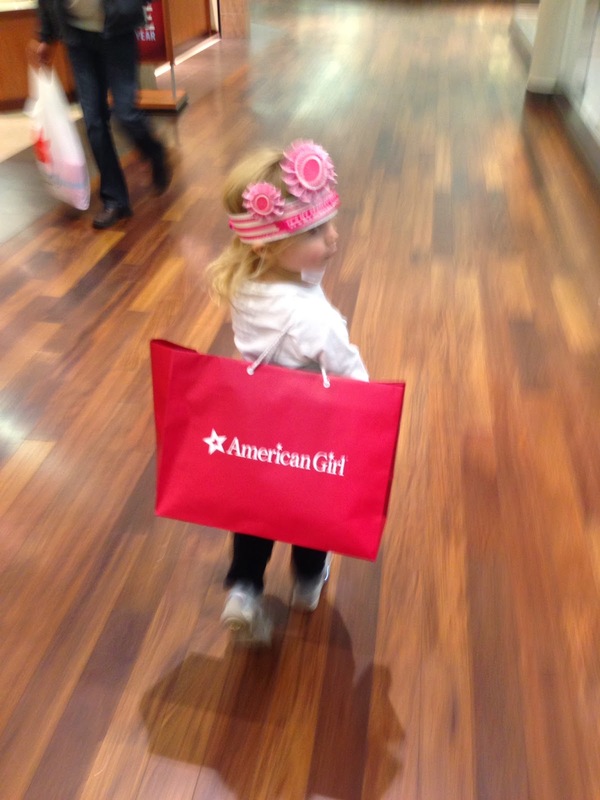 For Maggie's party, I didn't plan any activities or even gift bags. I let the guests stay as long as they wanted, and even ended up ordering Chinese food for lunch for the people who stayed longer. But we needed to leave to house around 2 as we needed to brave the parking lot at the mall for the second half of Maggie's birthday party. Now, I had originally just planned to do tea. 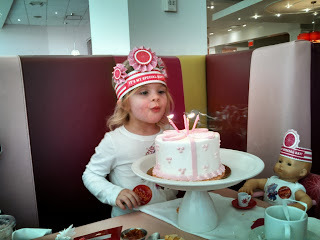 But of course, about a month earlier, Maggie attended her best friend's birthday party at American Girl, and she was expecting the fancy hat and cake. Which we could of course do, for a fee. As I'm a sucker, we did that. Here she is blowing out the candles on cake #2! Then we walked through the mall a bit, and I had to take this picture. She looks more like 14, not 4, right!?!? ﻿Happy 4th Birthday to my Big Girl! This couldn't have been more perfect for Maggie. Love it!